Cosmetic producers tend to invent plenty of various cosmetics and makeup accessories all the time. In fact, it looks as if they were competing against each other to design the most unique products possible. As a consequence, we are flooded with makeup items such as heated eyelash curlers, 3 in 1 plastic mascara applicator guide combs, egg-shaped makeup sponges for foundation application or even eyebrow stencil makeup kit shaping tools. Obviously, the list of these inventions is much longer, nevertheless, this article focuses only on one particular creation – a vibrating mascara. Do you know this game-changing accessory? Let us start from the beginning. 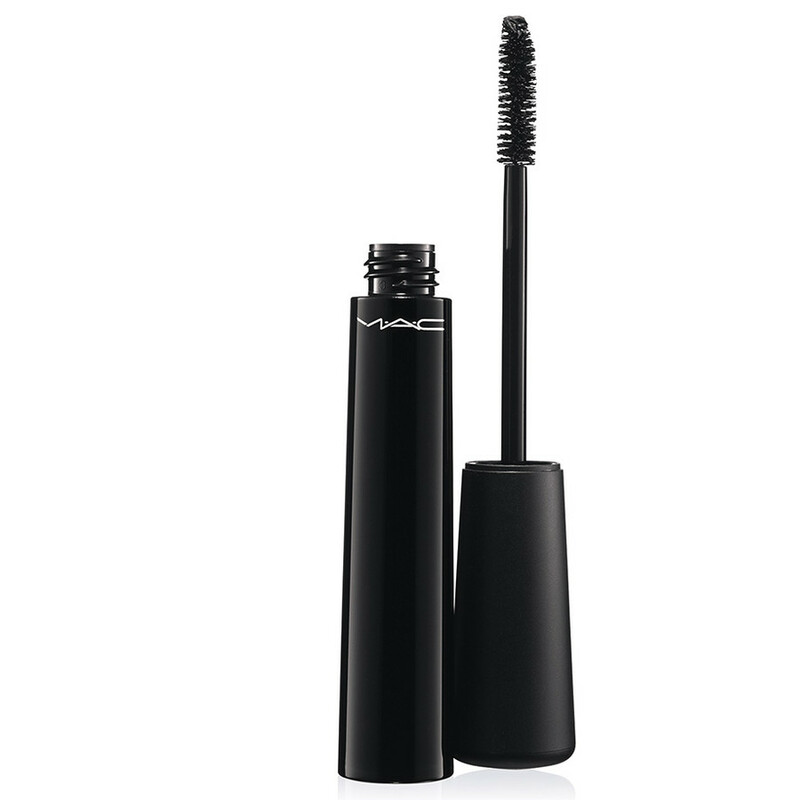 A vibrating mascara was designed for the same reasons as any typical, regular mascara. 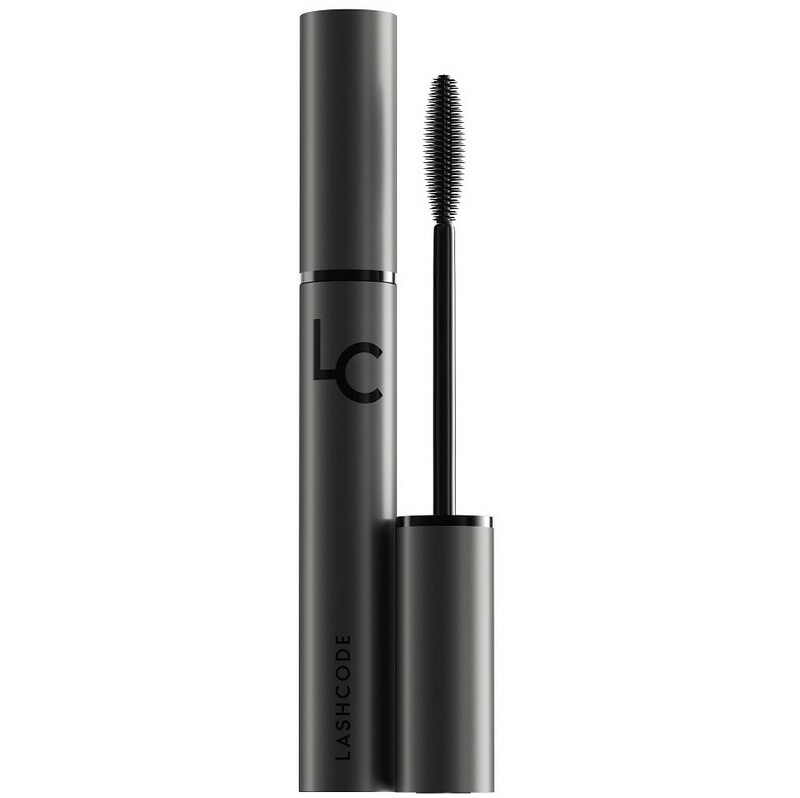 Its aim is to extend, thicken, curl and beautify lashes. Having this in mind, you may wonder, what is the point in creating the vibrating mascara at all? Basically, such a mascara was designed in order to ease covering the lashes with mascara evenly, right from the base to the tips as well as help to separate lashes precisely. However, does vibrating mascara really work that way? Vibration was introduced to mascaras in order to obtain the maximal volume of lashes. 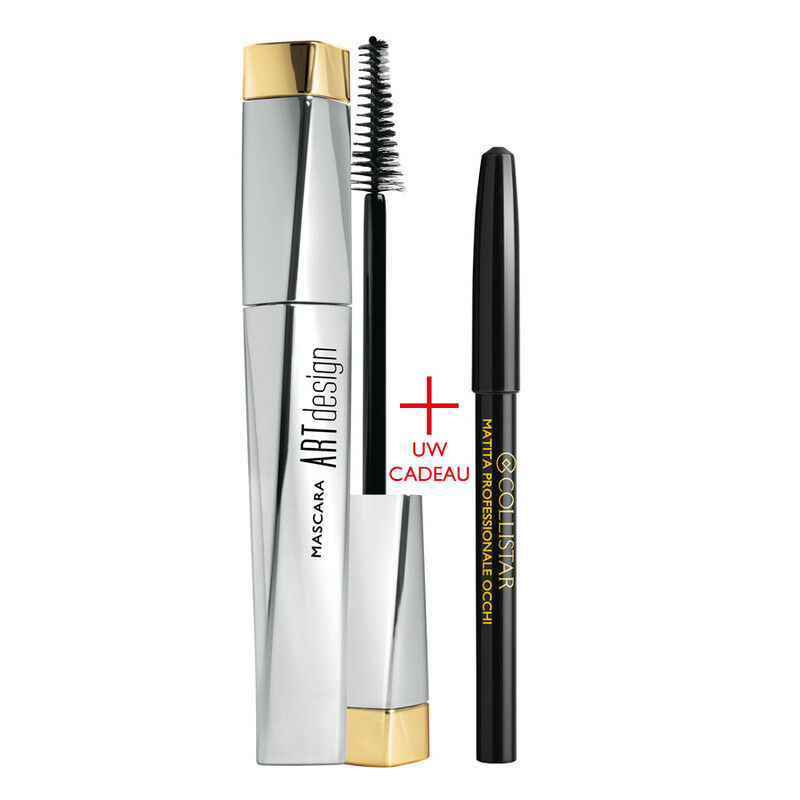 What is more, it provides mascara coating on the complete length of eyelashes just with a single brushstroke. It is also believed, that due to vibrating mascaras, the application of the cosmetic is completely effortless and effect of stuck eyelashes is not produced at any degree. How to use a vibrating mascara? Eye makeup looks almost alike coating eyelashes with a traditional mascara brush. Suffice to place the wand parallel to eyelids and turn on the vibrations. Then, you have to move the vibrating brush from one corner of the eye to the other one. Dependable on the effect you want to achieve, repeat the movements and coat the lashes with several layers of the cosmetic. Mascara lower eyelashes alike. You can as well, apply popular zigzag motion technique. Does vibrating mascara have any downsides? Each cosmetic equipped with a vibrating mechanism is irreplaceable, therefore, if broken, a vibrating mascara turns into being a typical cosmetic that costs way more than a regular one. While talking about the price, such vibrating product have to cost more than its classic counterparts does, since it is composed of various instruments creating a small engine powerful enough to put the brush into motion. However, the consistency, properties and type of bristle used are comparable to all the mascaras available on the market. For that reason, it is worth asking yourself a question, what is more beneficial: buying an expensive vibrating mascara or learning a few techniques of eyelash mascaraing?